How Long Will My Exterior Sign Last? Concerned about the longevity of different signs? What brand and type of paint is used (we use Ronan, 1 Shot and Matthews paints which are recommended for signs). There are so many determining factors that we cannot guarantee exactly how long a sign will last. More importantly, how long do you really need your sign to last? Most businesses change their logos, colors, or even their taglines through out their time in business. 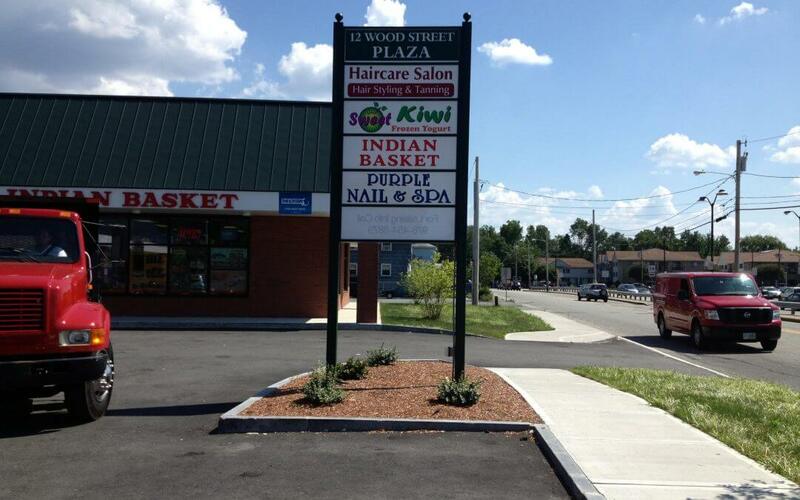 What’s more important is, does your sign look fresh and is it relevant to your business now. Signs are a marketing and advertising tool, not a museum painting or monument to your business. They are made to change as your business changes so that they represent your current branding, image and style. You should view your investment in your sign with projected ROI (return on investment) in mind. If you spend $5,000 on a sign that will last 10 years, that $500/year of advertising expense for your business. Break it down further and it’s $41.67 per month over the course of 10 years for advertising that works 24/7/365. Not a bad deal. One customer can spend that at a grocery store in one visit, at an attorney in 15 minutes, at a hair salon in one hair cut. No matter how you slice it, your sign is a great investment for your business. What other advertising medium works for you constantly at those rates? Take the ROI example even further, and not only have you attracted that one customer per month, but you’ve made an impression on many more if you have an attractive sign. This enhances your product branding and your image so when those hundreds or even thousands of passersby think of your product, they think of you. Even still, many of our customers want a sign that will last them 10 or 20 years. This is simply not reasonable. For example, we live in New England where temperatures can be anywhere for 20 below to 100 degrees. Weather can include wind, rain, snow, sleet, tornadoes and even hurricanes. Take this past week for example…temperatures have fluctuated from 40 degrees to 75 degrees and back down to the teens weeks later. Under those conditions it’s difficult to know exactly how paint, vinyl, wood, metal or any other raw material will react. A good point of reference for how long a sign should and I say SHOULD last, is below. Banners – 2-3 Years Outdoor for digitally printed banners, 3+ years for vinyl banners. Wind, snow, dirt and other elements can pull out grommets, weather vinyl lettering and tear roping. Vehicle Lettering – Premium Vinyl Decals have a 9 year life, intermediate are 5-6 years. Digitally printed/laminated decals last 2-4 years before fading. Again, power washing, dirt, salt, and other external elements can shorten these time frames. MDO (Marine Grade Plywood) Sign – 5-10 years depending upon the type of paint used, whether or not the edges of the signs have been eased to allow water to run off, and the install location. Again, sprinklers, rain, roof runoff and other water elements can reduce the lifespan of your sign. PVC Signs – Depending on the thickness, installation method and use, PVC is a plastic and should not rot. However, if painted, the paint will only last 5-8 years depending on the install location (sun fades paint) and how you maintain the sign. PVC signs with digital prints should last 3-5 years before fading. Thinner PVC signs (1/8″) can crack in cold weather so are not recommended for A-Frames and other exterior signs that may be hit by rocks, debris, etc. Vinyl lettering again is 9 years for Premium and 5 years for Intermediate. Aluminum – In general, aluminum should last 7-10 years. Again, paint finishes on aluminum are subject to peeling and fading. Thinner aluminum signs can also be dented or damaged by falling objects, rocks, etc. Carved Signs on Wood or HDU – Cedar generally lasts about 8-10 years before you begin to see splitting and wear, HDU lasts about 10+ years. Again, the key to longevity on these signs in maintenance. Repainting as needed and keeping them free from dirt and debris will extend their lifespan. Formed Plastic Letters and Metal Letters – Generally 7-10 years before you start to see paint fading or the metal finish looking worn. Lexan Sign Faces for Lightboxes – Generally 10+ years on the plastic, but it may begin to look yellow or faded after several years. For more information on specific paints, substrates or sign types, give us a call and we’ll be happy to explain their uses, lifespan, and help you decide on the best sign product for your business. Looking for a specific type of sign? Don’t hesitate to contact us. 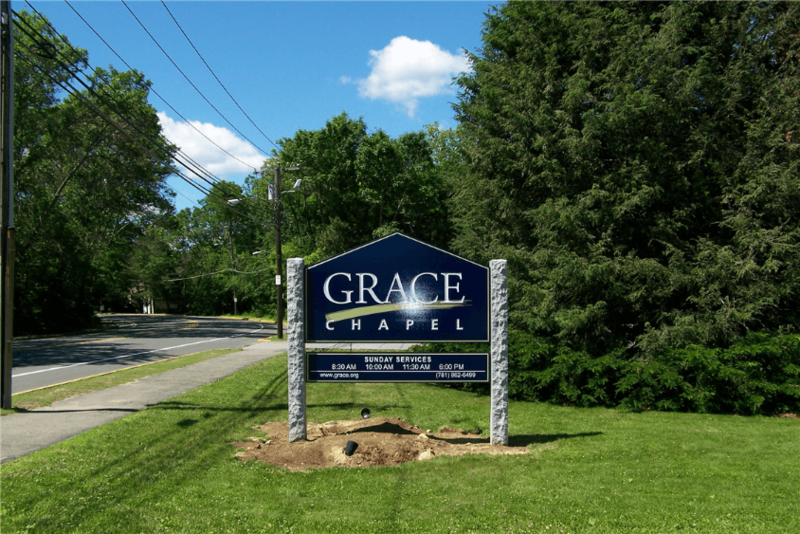 We’ve been designing and building custom signs for over 2 decades. 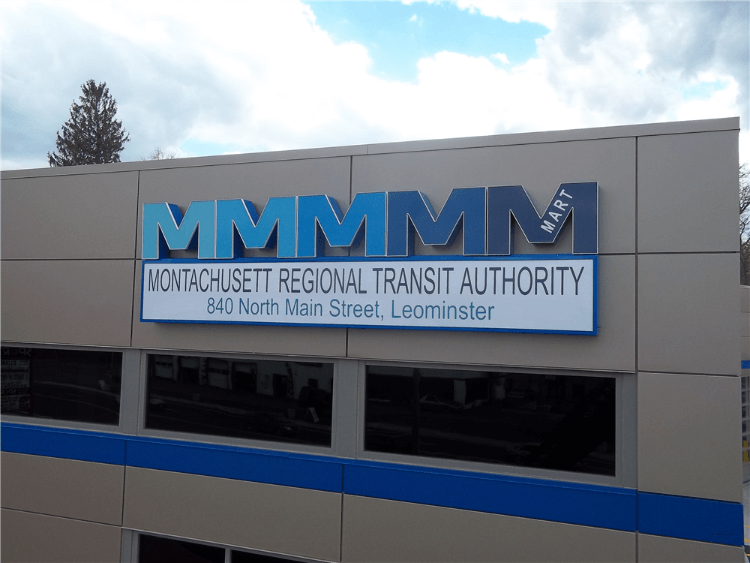 Our talented team will help promote your business in an efficient, beautiful way with custom signage.